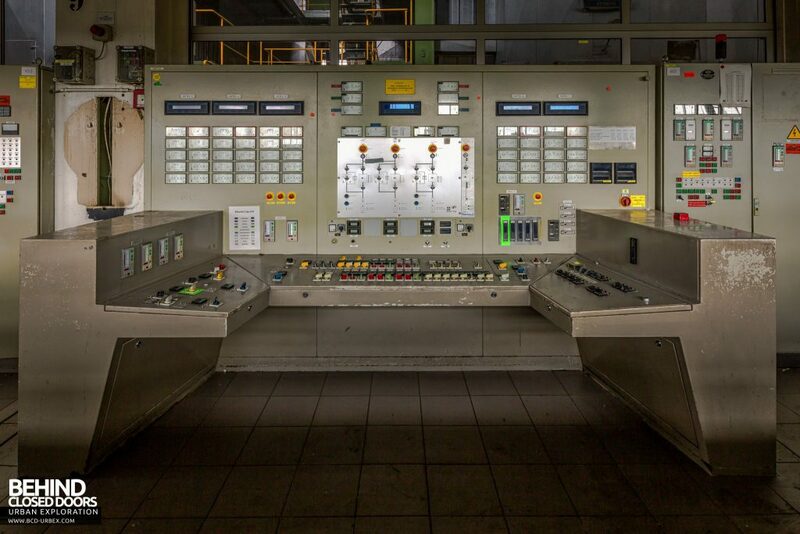 The Ford Motor Company opened their Body & Assembly plant in Genk, Belgium in the early 1960s. The site spanned 140 acres and employed 4,300 workers in 2014. 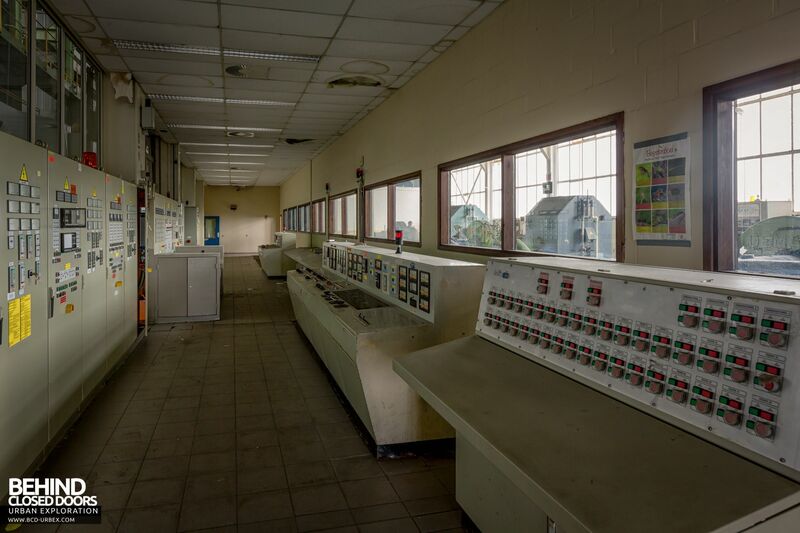 It would appear the original generating sets have been removed at some point. 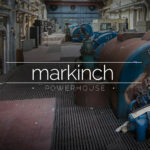 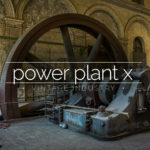 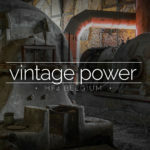 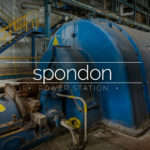 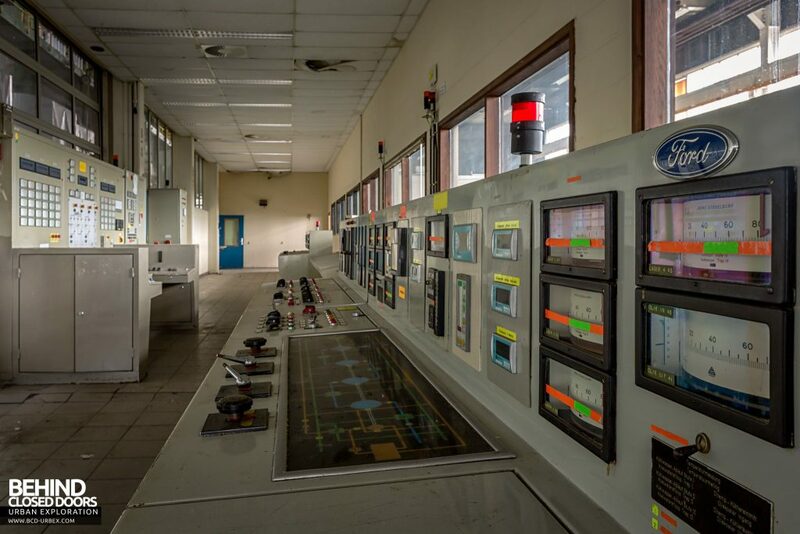 As the factory developed and relied on electricity to a much greater degree than when originally built, the ageing power station wouldn’t have kept up with demand. Instead of expanding, the generating sets were removed, and supplies from the grid were instead used. 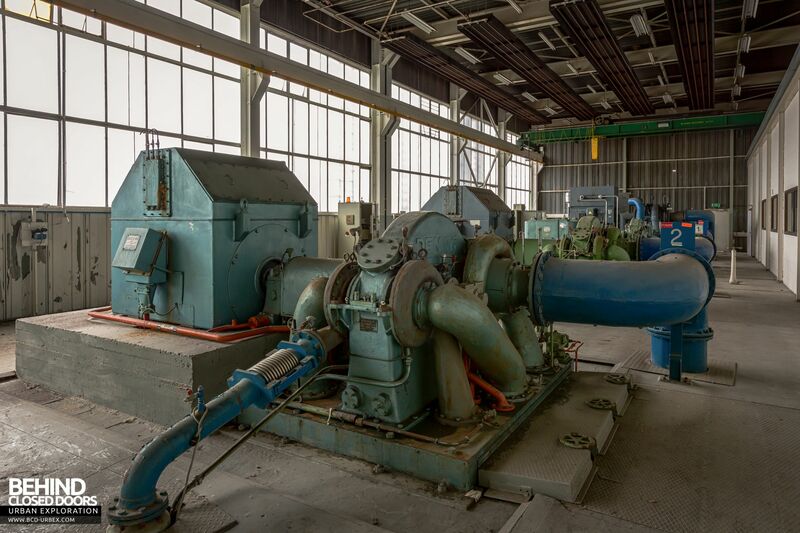 At the time of closure, the turbine hall contained an array of four compressors. 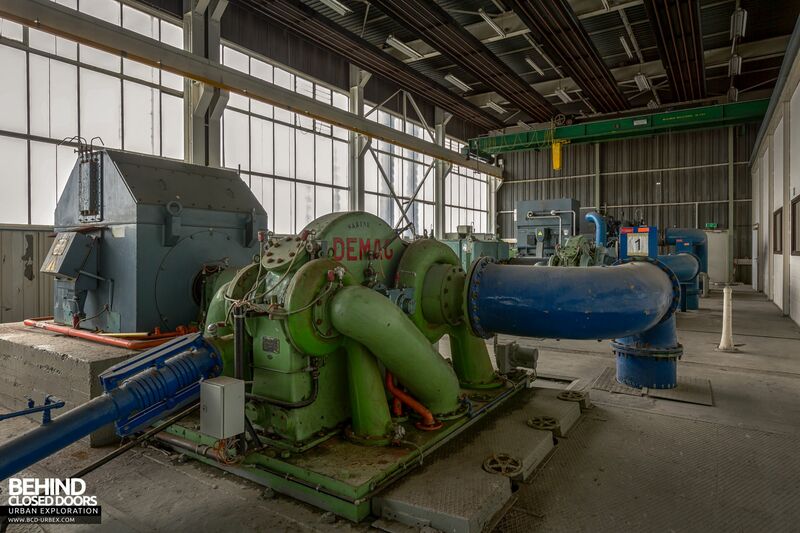 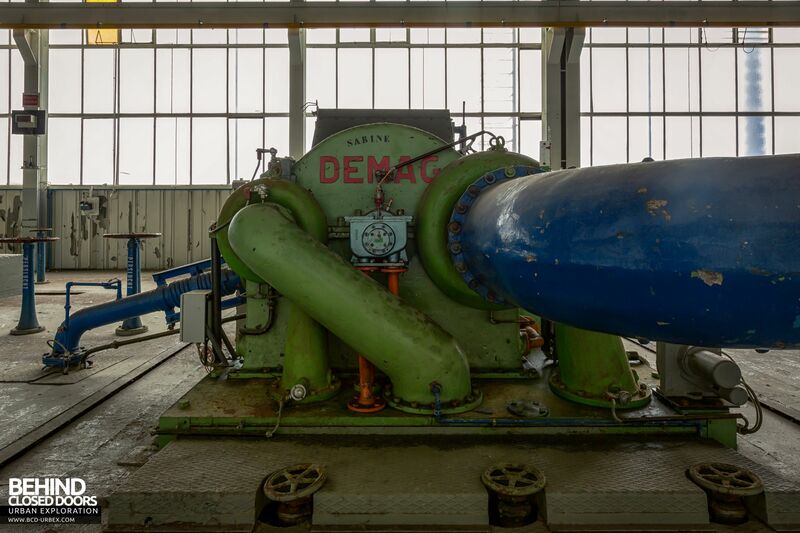 The oldest of these are 2 Demag VK12 compressors driven by ACEC electric motors. A further VK12 was added at a later date driven by a Schorch 1350KW generator. 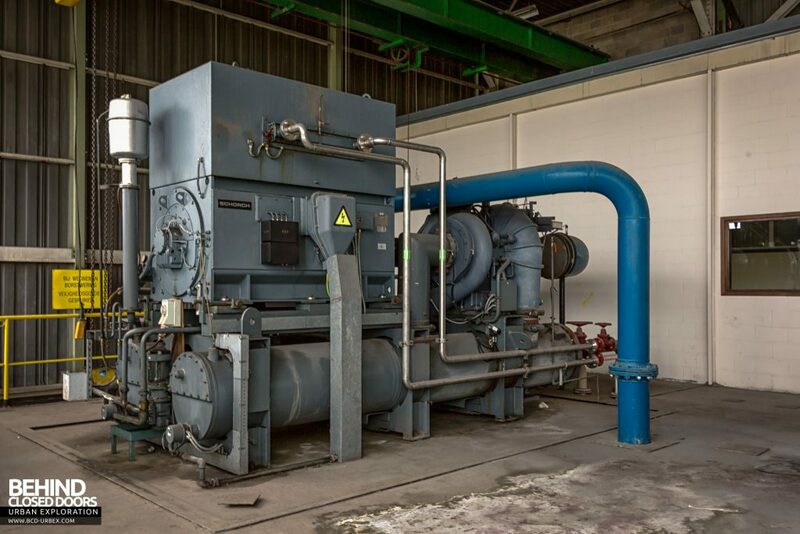 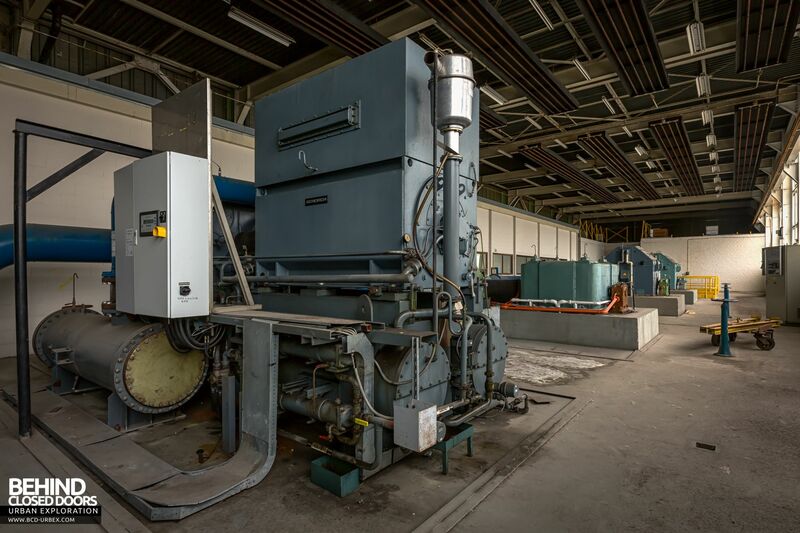 Finally, in 1996 a fourth compressor was added, also driven by a Schorch 1350KW machine but with a more modern design. 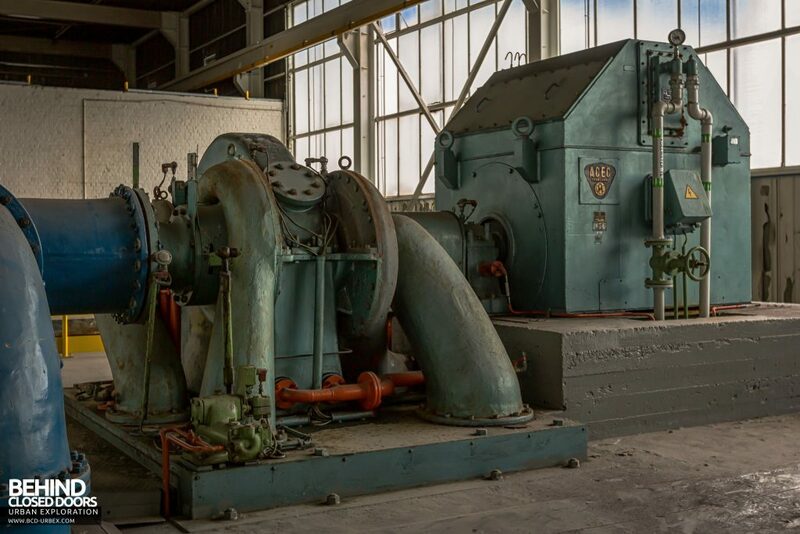 The boiler house consisted of three Standardkessel boilers, plus two smaller boilers which were a later addition. 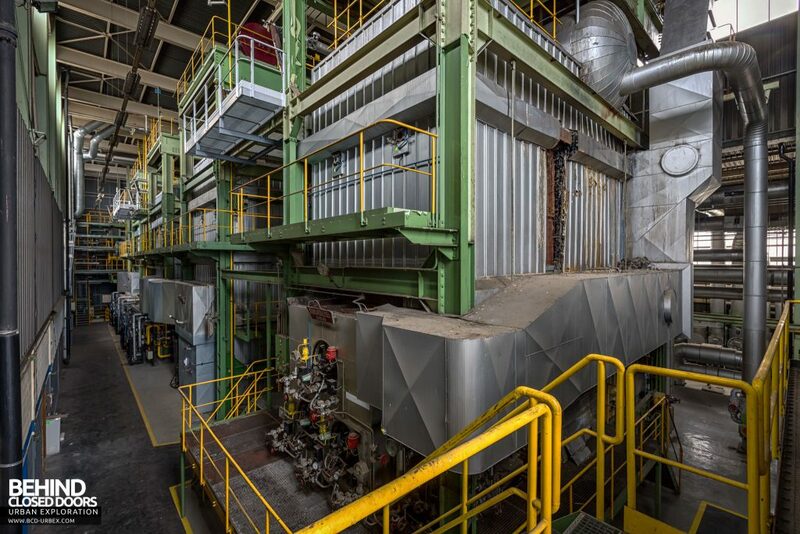 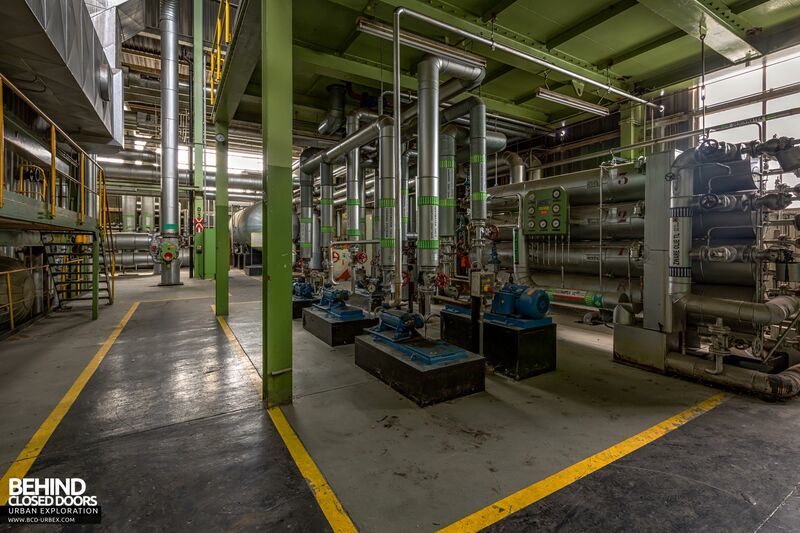 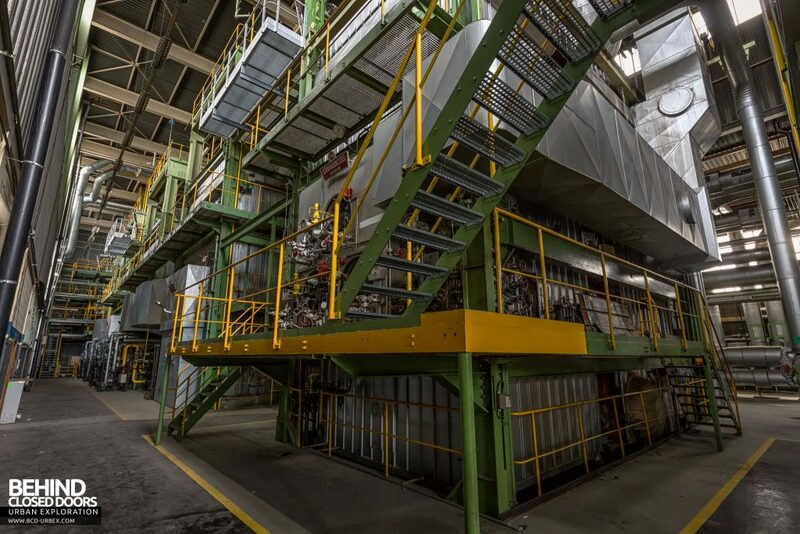 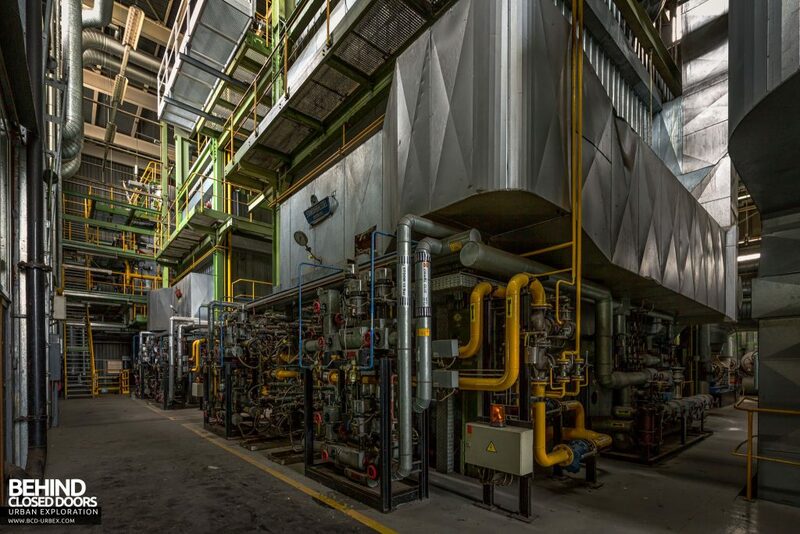 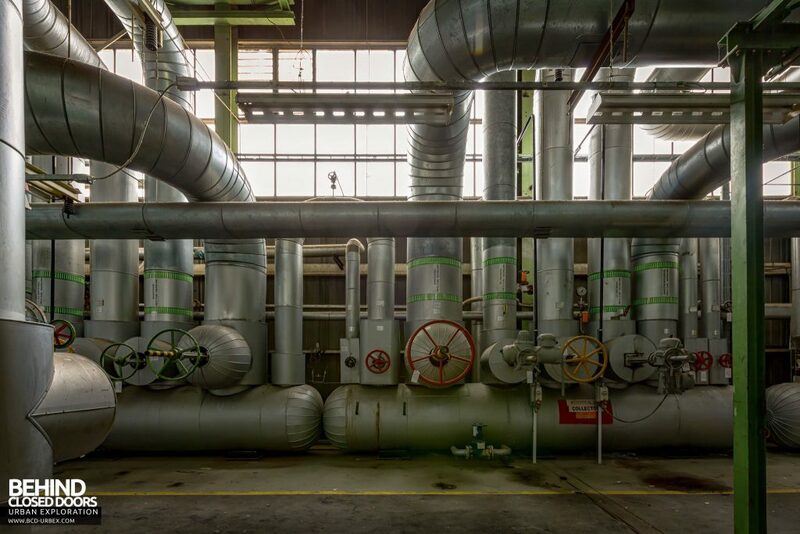 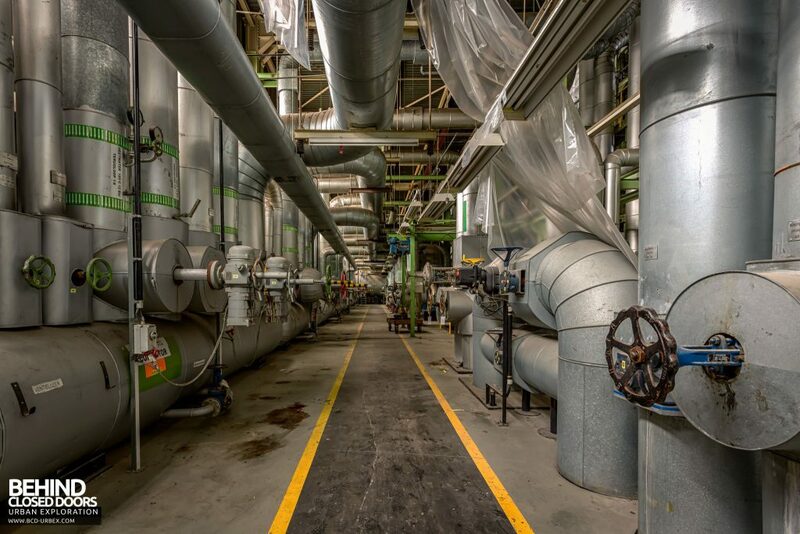 The primary function of the boilers was to provide process steam and heating to the main factory. 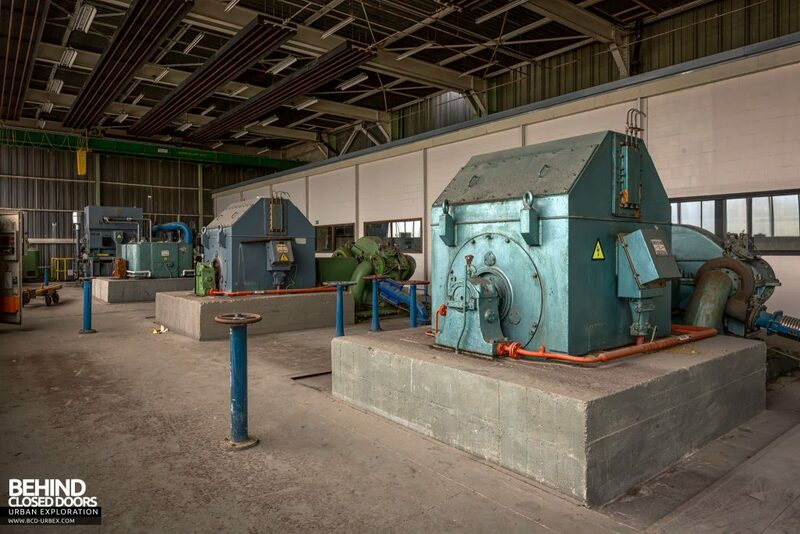 The boilers were all gas-fired. 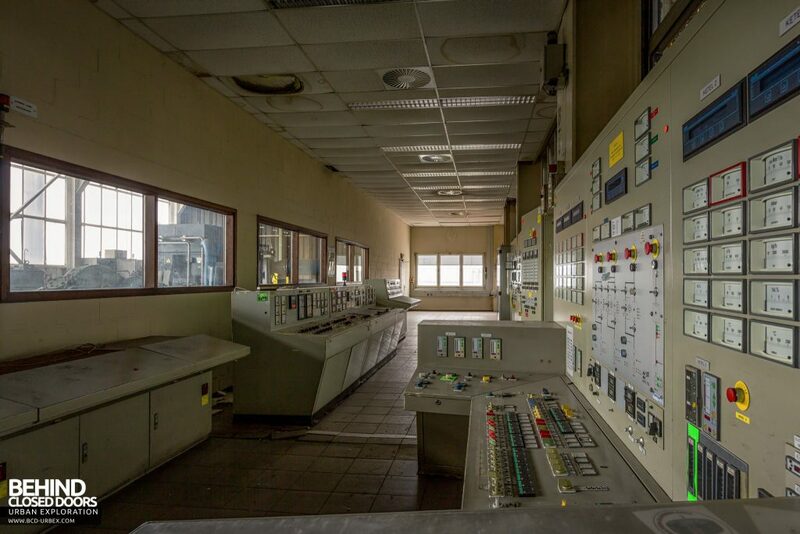 Between the turbine hall and boiler house stood the control room. 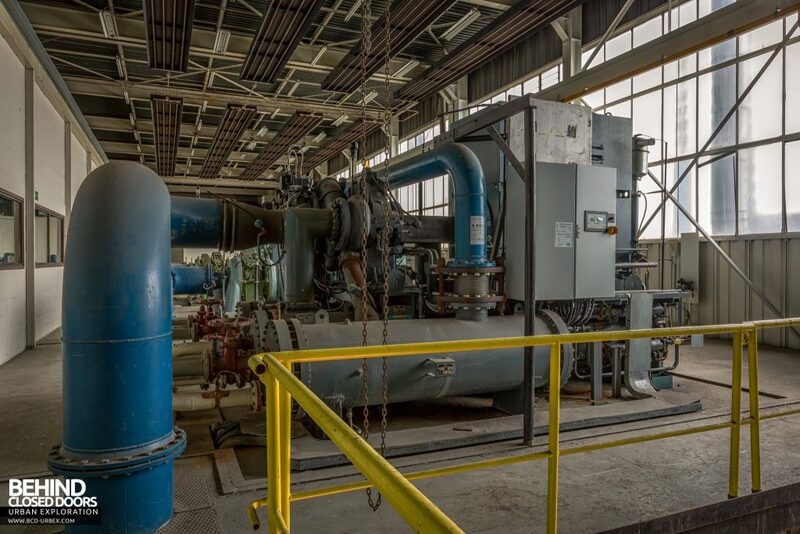 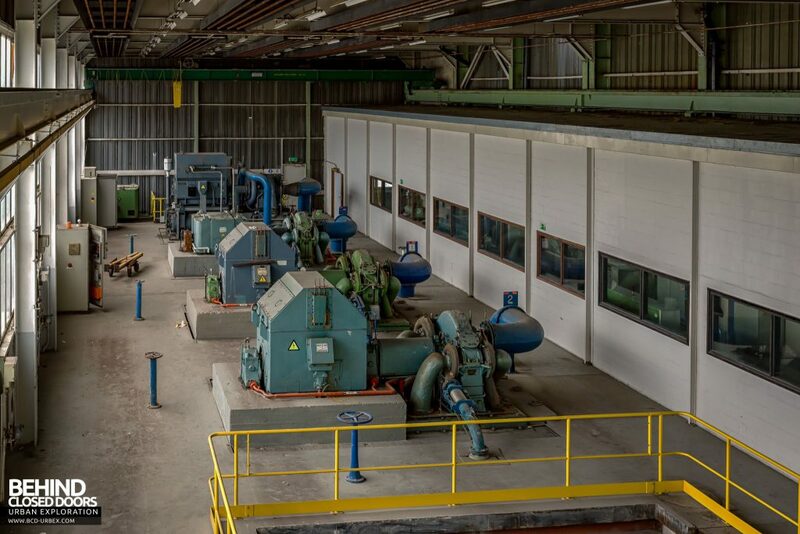 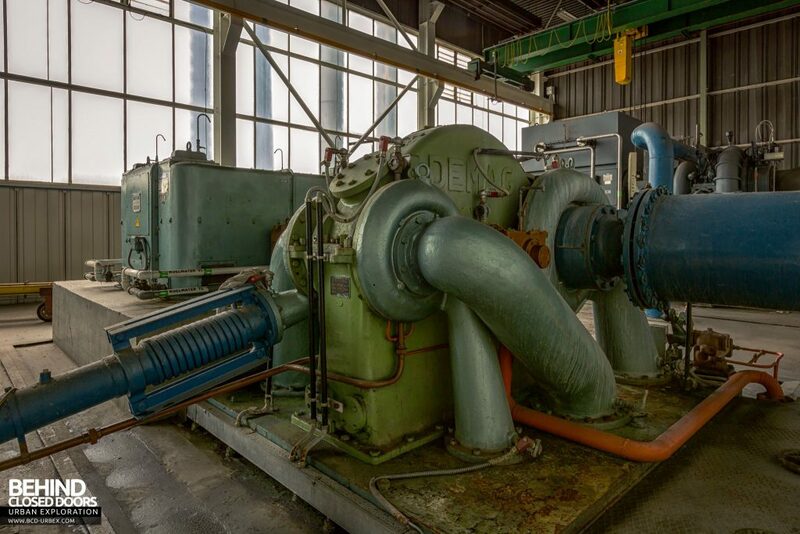 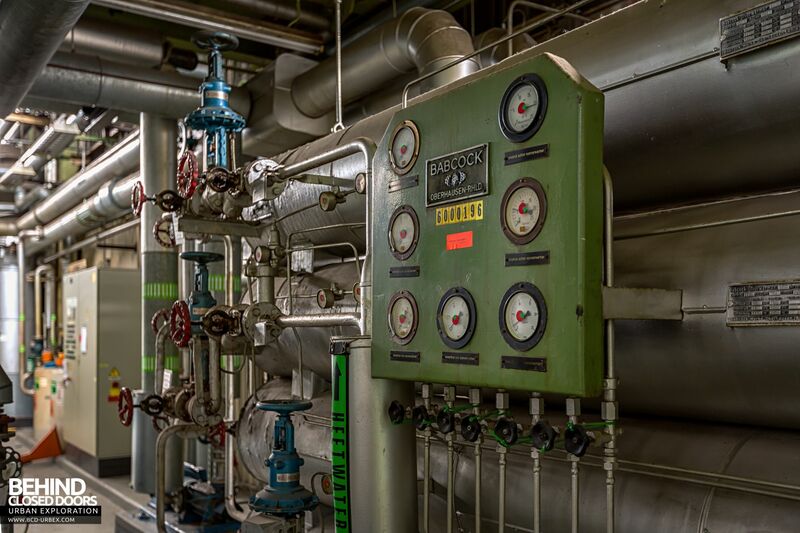 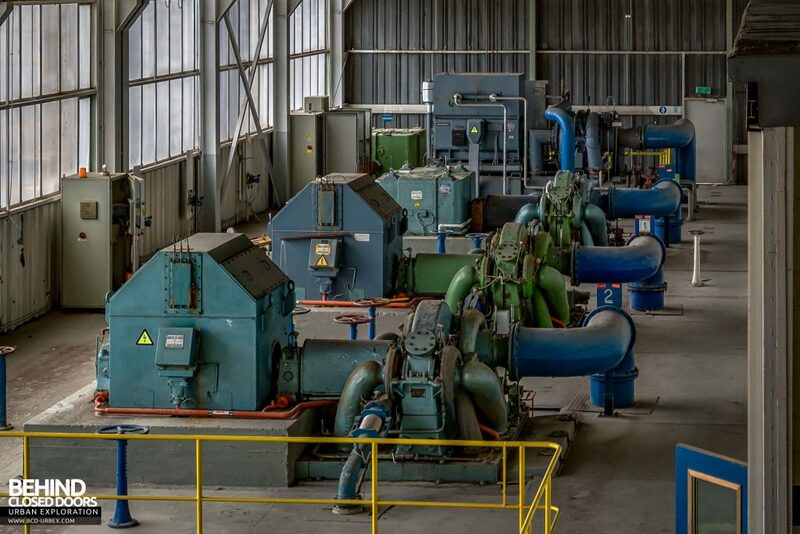 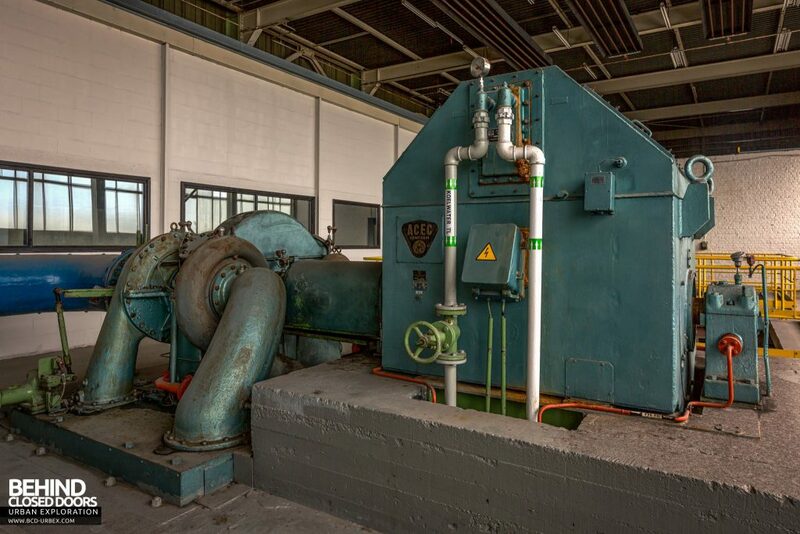 This had also been modified over time to accommodate controls for the compressors instead of the original turbines. 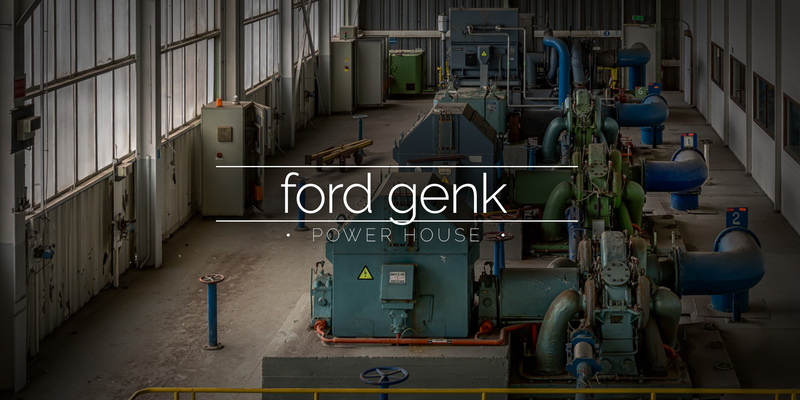 Ford announced in October 2012 that it was planning to close its Genk plant at the end of 2014 in response to longstanding over-capacity problems in Europe. 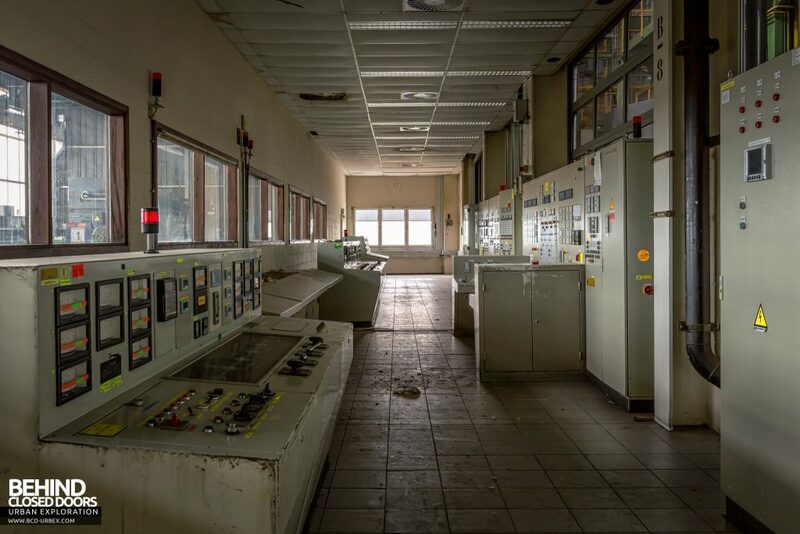 In June 2017 demolition of the expansive site began. 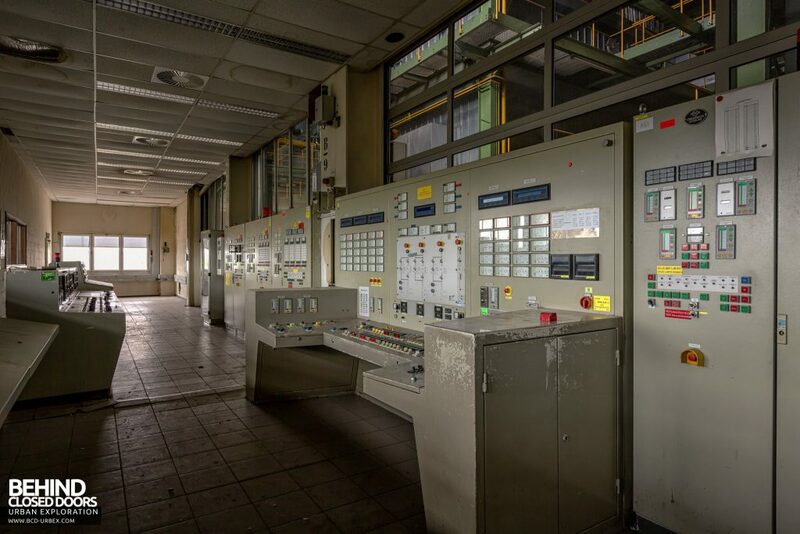 The demolition will continue until June 2018, and most of the power plant building has already been demolished.